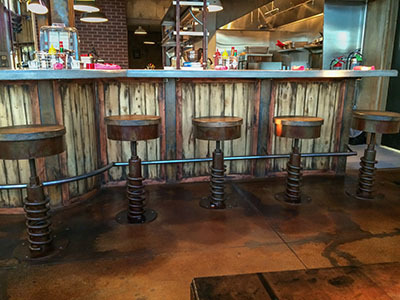 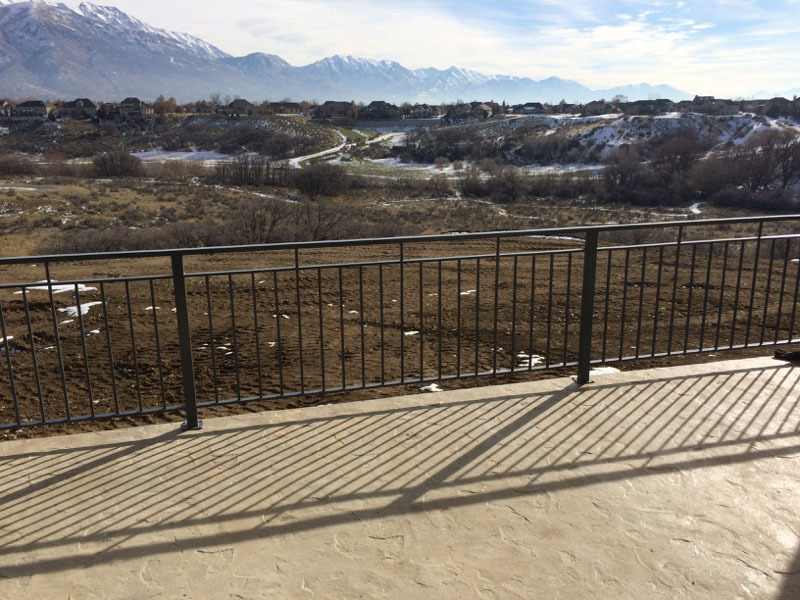 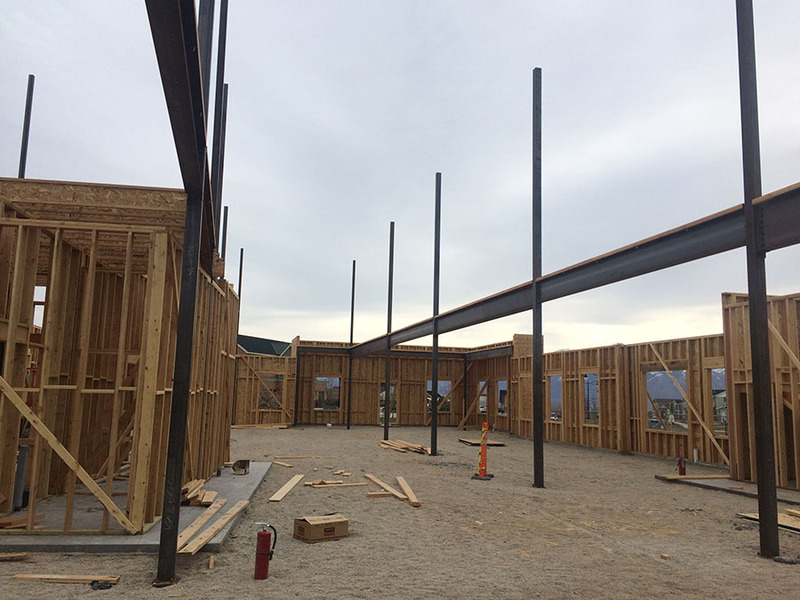 Barber Metals and Fabrication offers complete custom fabrication services for homeowners and contractors throughout Utah. 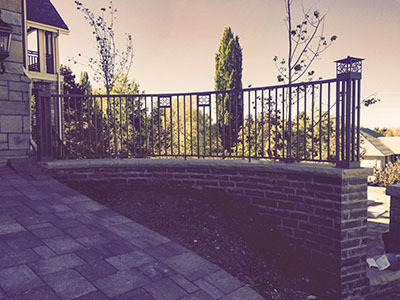 From window wells to ornamental railing, our team can do it all. 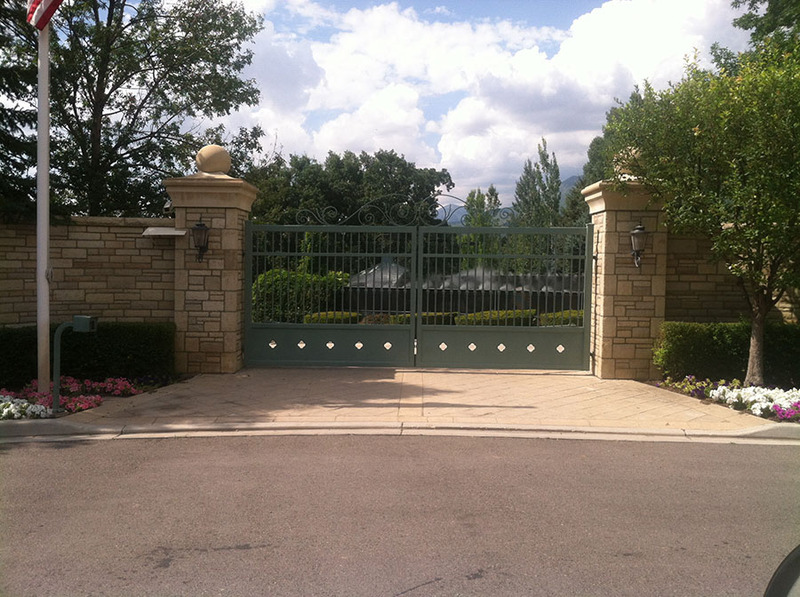 With over 25 years of experience, we will be able to preform the highest quality of workmanship on each job. 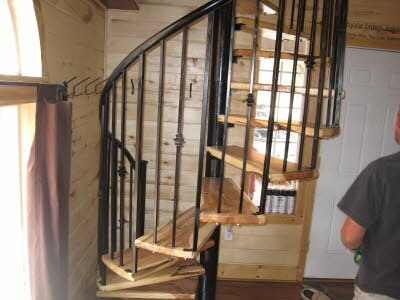 Don’t hesitate to give us a call today to see what we can do for you.